You read their recipes. You drool over their photos. Now eat their food! We’re excited to be partnering with several of our favorite authors and bloggers, helping you cook some of their most popular meals through PlateJoy. Having grown up on a farm in Maine, Amber St. Peter was the definition of a locavore—eating things she grew and raised in her backyard. But when she moved 3000 miles away to California, her diet became more varied, and less healthy. Inspired to feel better, she started eating better, renewing her focus on non-processed, plant-based food. 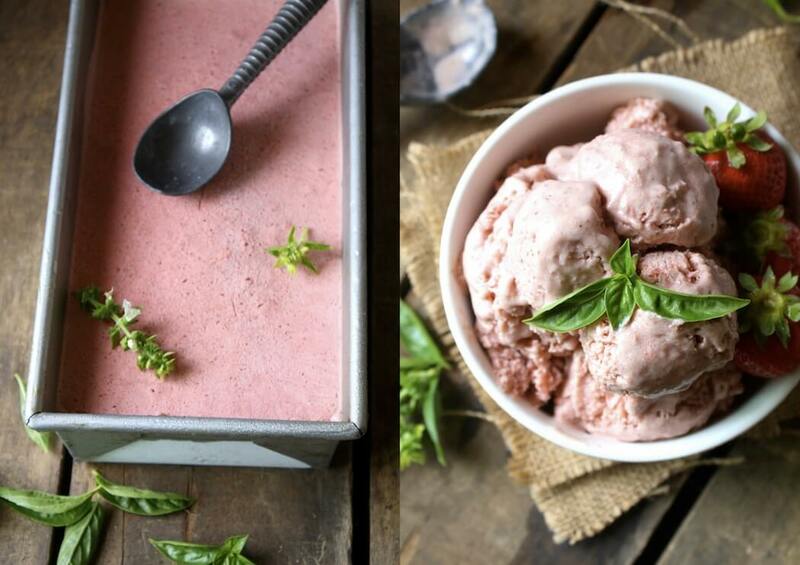 Her blog, Fettle Vegan, showcases some of the amazing discoveries she's made since then (strawberry-basil coconut ice cream, anyone?). 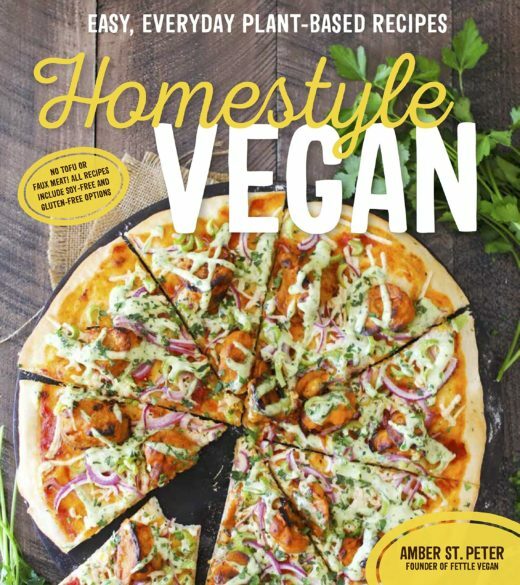 Her forthcoming book, Homestyle Vegan, is coming in November 2016. 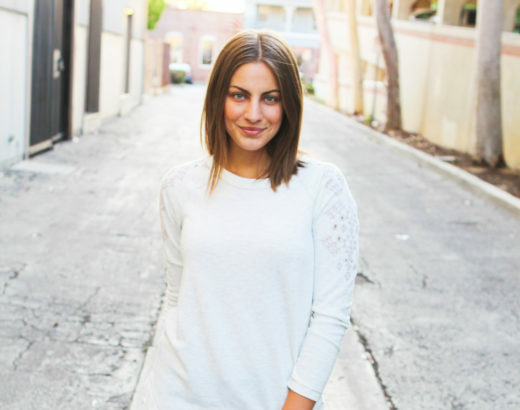 We got to ask Amanda about how she made the change in her diet, and some of her meal planning tricks for sticking to it. Try meals from Fettle Vegan on PlateJoy! Check out the menu here. What’s your healthy eating philosophy? My healthy eating philosophy if pretty simple: eat what makes you feel good. And to borrow from Michael Pollan, “Eat food, not too much, mostly plants.” For me, its all about eating a variety of nutrients from a variety of vegetable sources, and trying to eat what and how will make my body feel its very best. I’ve struggled for years with stomach and digestion issues, and I really think the uninformed, wild eating patterns of my youth have me paying now. I think it’s so important to really listen to your body and feed it the very best things you can, and for me that is definitely a plant-based, soy-free diet. What are a few staples you always have on hand to help boost the flavor in your meals? I love dried spices and have a ton on hand, but to get the most bang for your buck and for your tastebuds, fresh herbs and citrus are your best friend. They can take any meal from drab to delicious, and add a ton of flavor for such a small, simple amount needed. A little lemon juice and fresh dill, basil, or cilantro will go a long way! You grew up with a lot of local produce around. Do you have any advice for people who don't have access to produce locally? I did and I didn’t. Where I grew up we had plenty of land to garden on, but it was also winter 6 months out of the year, and we couldn't grow anything then. We would often can or freeze the produce we harvested in the summer so we’d have fresh(ish), home-grown veggies on hand year round. I still love this philosophy. If you find a great sale on something, stock up and freeze what you can’t use up - it’ll save you money and increase your likelihood of making a healthy, at-home meal later. You just got home and want to make yourself something quick and comforting. What do you go for? Hmmm…I love toast, and probably eat way too much of it, but probably a hearty slice of avocado-topped toast with lemon, fresh dill and pickled onions. Do you have any meal prepping/planning hacks? Sundays are a day I’m usually free, so my partner and I make a big effort to spend those spare days cooking up big, heavy meals for the week. We make hearty dishes like chili or beans and rice with whatever veggies we have on hand, then just reheat the meals for lunch and dinner for the next few days. We’ve also been trying to cut back big time on sugar so lately I’ve also been making a raw vegan cheesecake and keeping it in the freezer for when I need something sweet but low sugar. It usually lasts us about 2 weeks that way!